Have a Problem? Try some LAUGHING! Seriously, never, ever, not ever should we underestimate the power of a good time to help with our parenting. 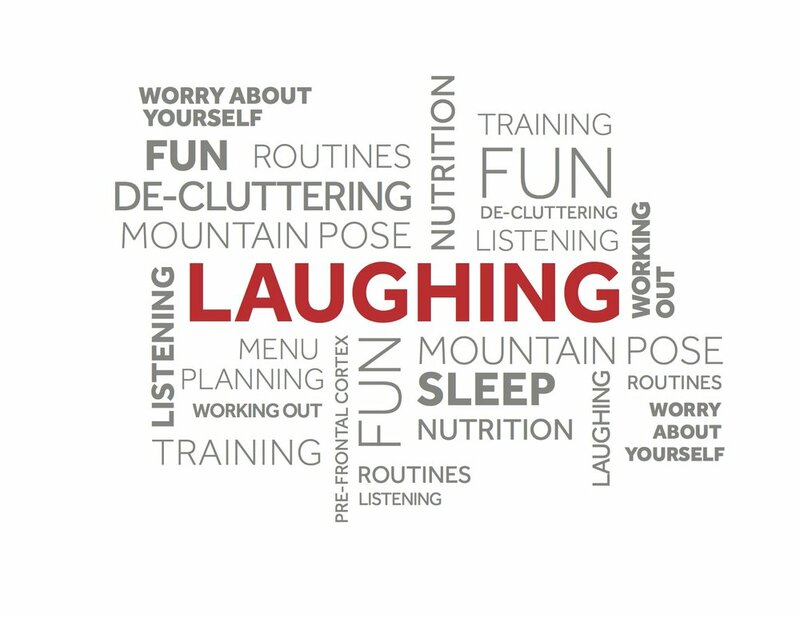 Fun & laughter should be at the top of everyone’s list of things to do each week. Fun soothes the soul, fun rounds out the inevitable sharp edges of family life. Fun gives us things to look forward to when we are doing mundane tasks we don’t feel like doing. When (you guys when, NOT if) kids are uncooperative – try a dose of fun instead of a dose of terse talking to. Could be a fairy tale after a 10-minute house tidy. Might be a quick trip to Starbucks for a fun, sugary treat after an SAT Prep course. Consider a Friday night movie night with ONLY food the kids like after a week of balanced meals. Perhaps we could sleep in Sunday with no demands upon waking after a week of Nana visiting and a lot of "best behavior". Family fun can be expressed in as many ways as there are families - two-week family vacations, weekend car camping, quick trips to the zoo, listening to the books on tape together – but really, have FUN and LAUGH with your family. Humor (if it’s not sarcastic and mean spirited) works with the tantruming toddler and the surly teen. Instead of punishment or consequences, think how can we uphold these limits AND add fun into the mix? There is more to read in Enjoy, Relax, Have Fun! and When in Doubt, Laugh it Out. Want more tips on adding humor to your parenting toolbox? Join me at a PEP I Bootcamp at Temple Micah starting Oct 17th in DC, or on Capitol Hill Nov 16 & 17.